Cast barrier line is a state-of-art line; first time of its kind in SEA region for producing 5 layer co-extruded barrier cast film of 2500 mm width. 5 extruders of which one extruder for barrier resin (PA6, EVOH), and another four extruders each having 5-6 components to run PP and PE. that belong to the Group. 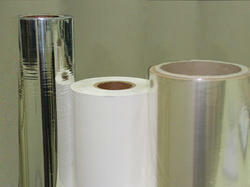 We are offering our customers CPP Films which are commonly used for various packaging applications. The use of quality assured raw material make our range appropriate to minimize the energy consumption in the packaging process. The excellent gloss and clarity provides an attractive product display. CPP films are transparent cast polypropylene films designed to offer high performance, good appearance and easy converting for flexible packaging and other applications. 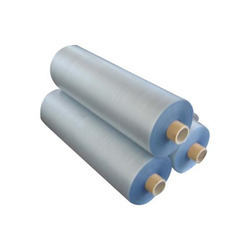 CPP (Cast Polypropylene) Film has property of excellent flexibility and high sealing strength. It is used for long time storage. It is mainly used for package of fresh vegetable, fruit, jam, sea food, dry fruits etc to keep those foods fresh for longer time. It is available in the thickness of 18 micronto 80 micron.